CHARAC Art Center -New classes being added soon!! The Cable Hayward Area Arts Council (CHARAC) is non-profit organization formed in 1996 to bring together the art, artists and supporters of art. The organization works to provide art activities and events and education to the region. We encourage you to become a member and to continue to learn what your arts organization is doing and where you can join in. Perhaps you are interested in either taking or teaching a class! New in May 2018 is the CHARAC Art Center. Located in the space formerly occupied by Art Market 63, we will now have a space dedicated to promoting the arts!! See the event page for more details! Now, more than ever, we need your financial help to make our new Art Center a long term reality! DONATE HERE!! A Toast to Art — At the Farm – Thursday, June 13th at Tamarack Farms Winery! Tickets will go on sale soon! 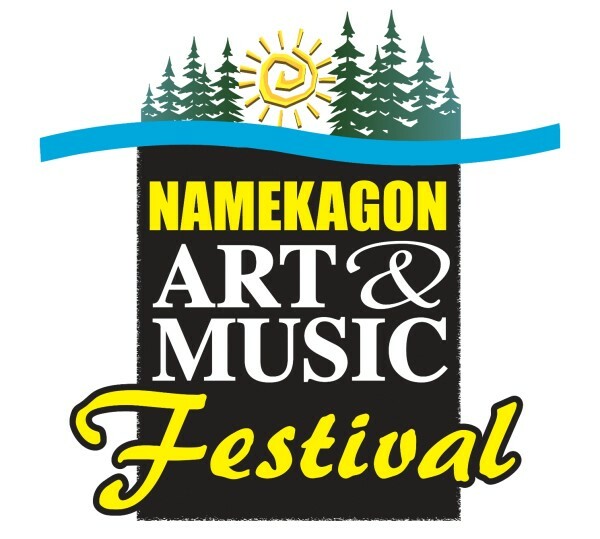 Namekagon Art and Music Festival – Will be held Saturday, July 6, 2019 at the Mooselips Festival grounds in Seeley. Art Crawl – Currently accepting applications for this year’s Crawl August 9th, 10th and 11th 2019. More details can be found under the Events section. We also host an Exhibit at the Weiss Library in Hayward. We invite you to Get Involved in the Arts and CHARAC. Become a member and/or volunteer to be a part of our board, events, and exhibits. View more information about our artist members at the “Artists” link above. Sign up for our email newsletter by clicking on the link below.